This Crochet Apple music box from Anne-Claire Petit is beautifully hand crocheted from 100% organic cotton. 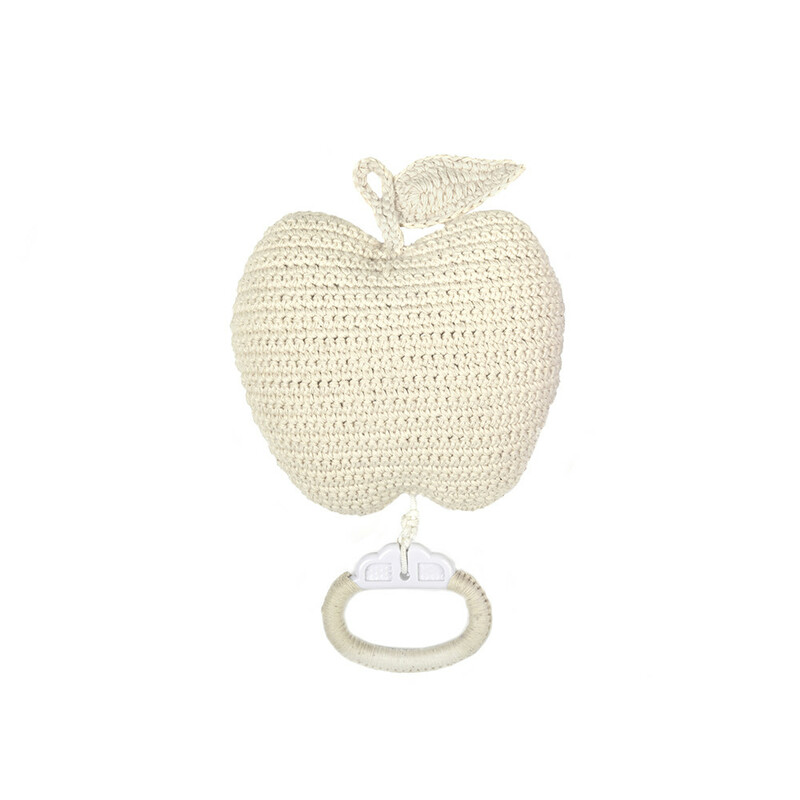 Soft cream in colour it has an attached cord which when pulled plays the relaxing Brahms’ Lullaby. 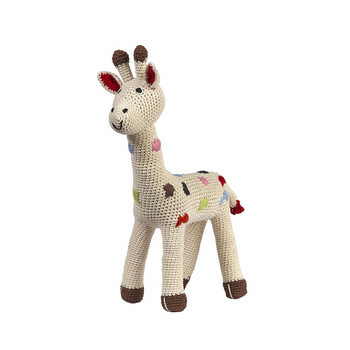 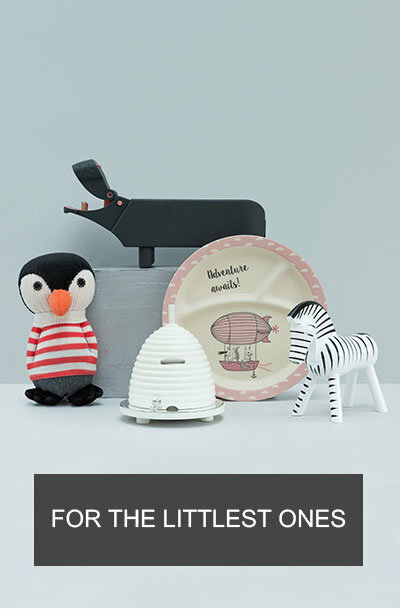 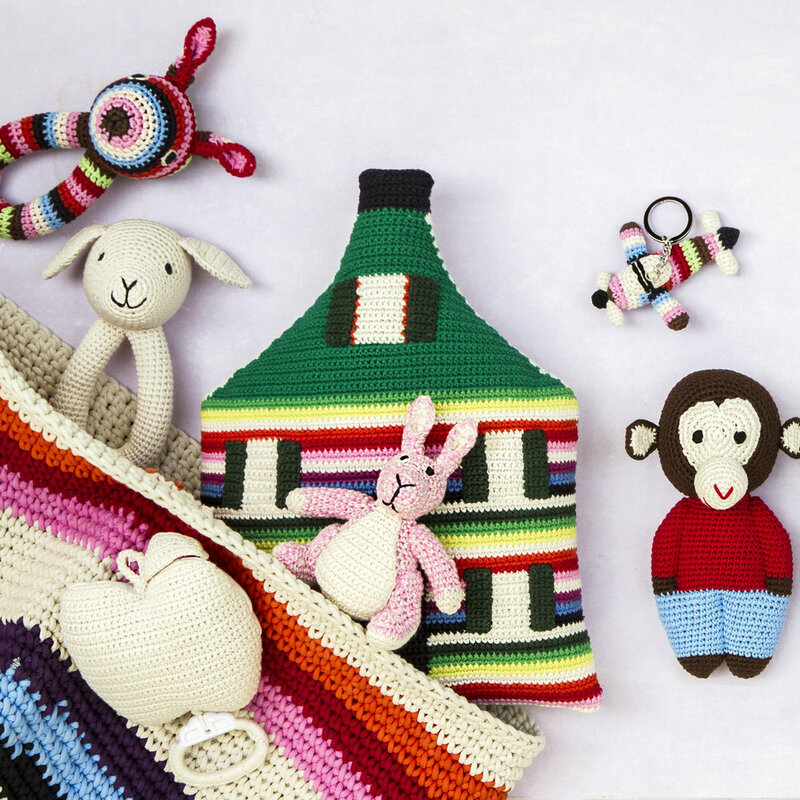 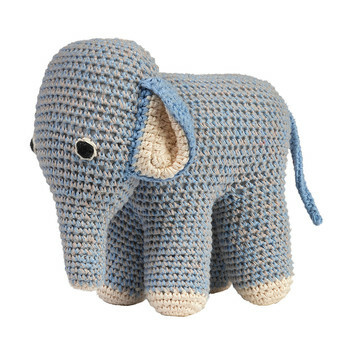 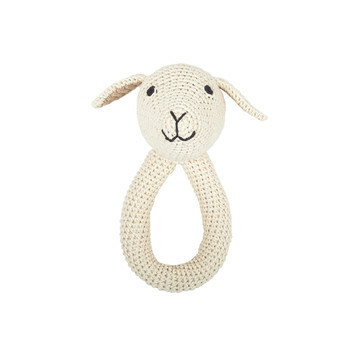 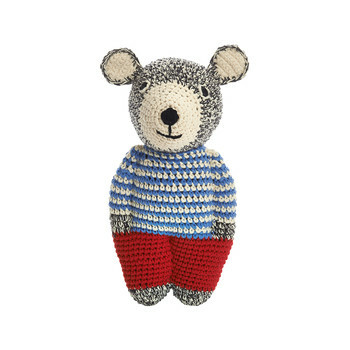 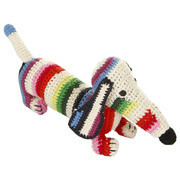 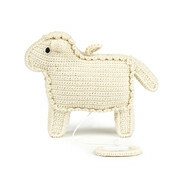 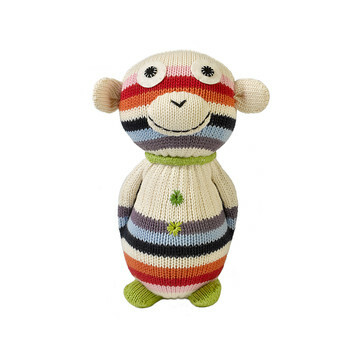 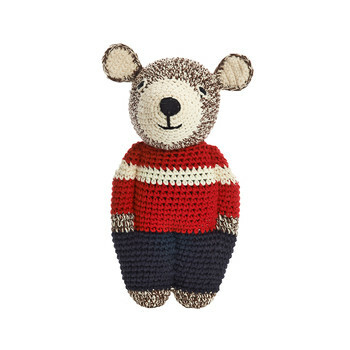 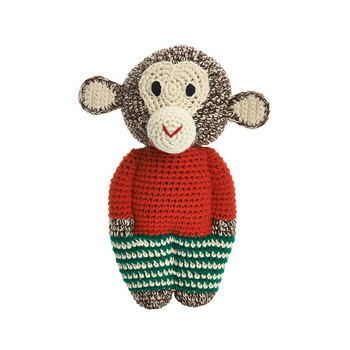 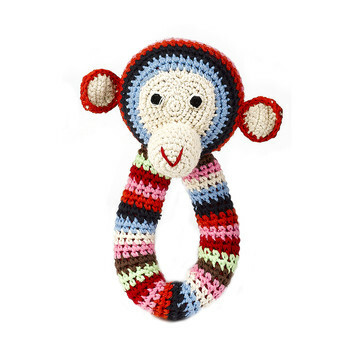 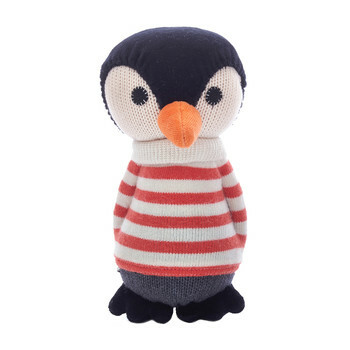 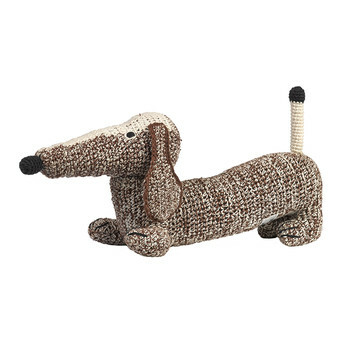 The perfect gift idea for any new parent, this toy will become a treasured keepsake along with many more crocheted toys also available from Anne-Claire Petit.